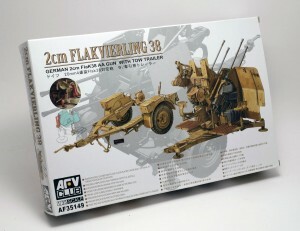 AFV Club’s Flakvierling is now available on its truck-towable trailer and it’s an exquisite little thing. 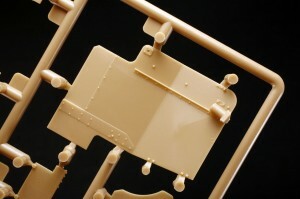 AFVC have moulded the complex structures impeccable and fine detail will be found on every surface. Particularly noteworthy is the total lack of ejector-pin circles on the armour shields’ reverse faces.